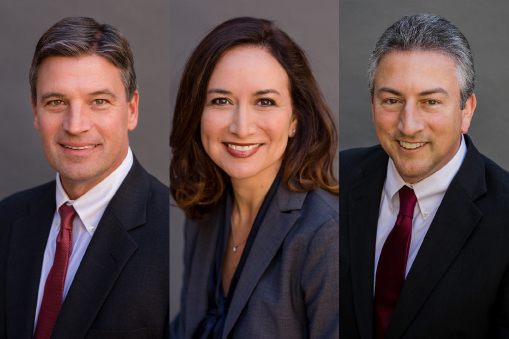 SMA attorneys and staff have over 30 years of combined experience. 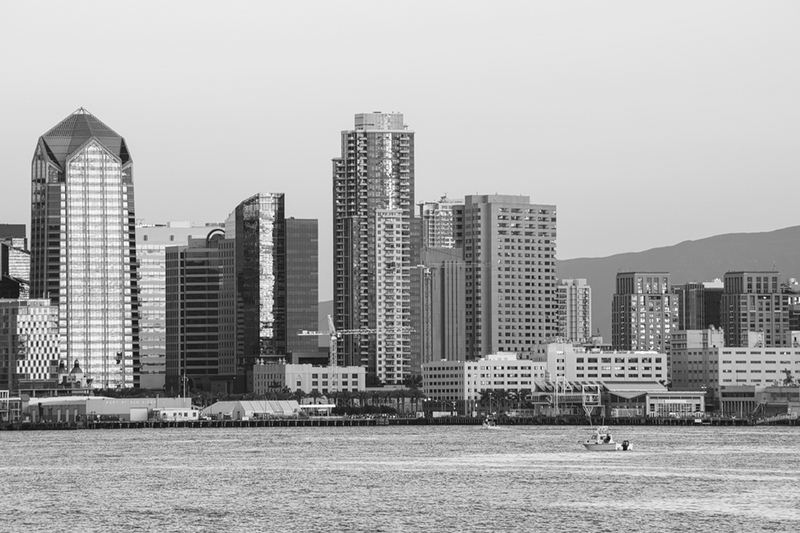 The founding partners began their careers in large firm environments. 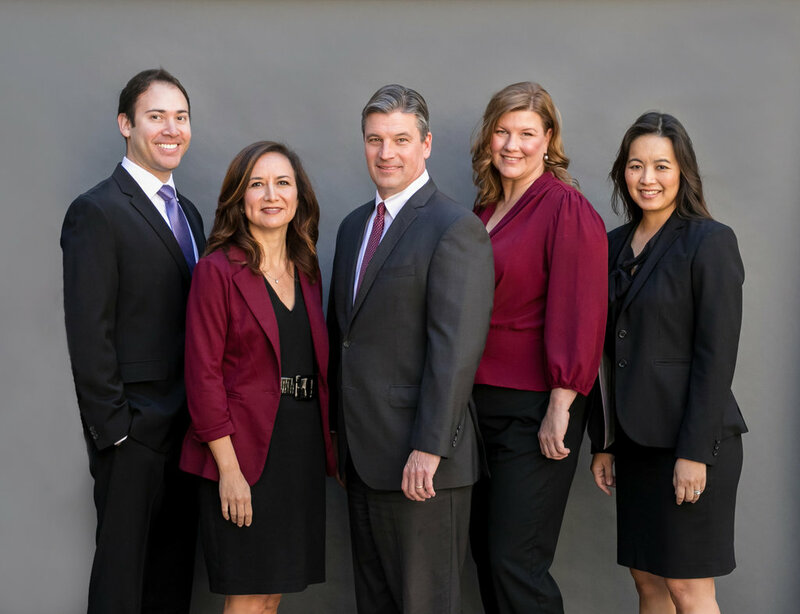 In 2015, Phil Sullivan and Jennifer McGibbons formed SMA with the idea to create a firm of experienced attorneys and staff dedicated to providing the best services to its clients in estate planning, advanced planning, estate and trust administrations, probate, and estate and gift tax. SMA has been named as one of the Best Law Firms in U.S. News and World Report for 2017 and 2018. For more information, please explore the pages on the firm's website. If you have any questions or would like to arrange an initial consultation, please contact the office.